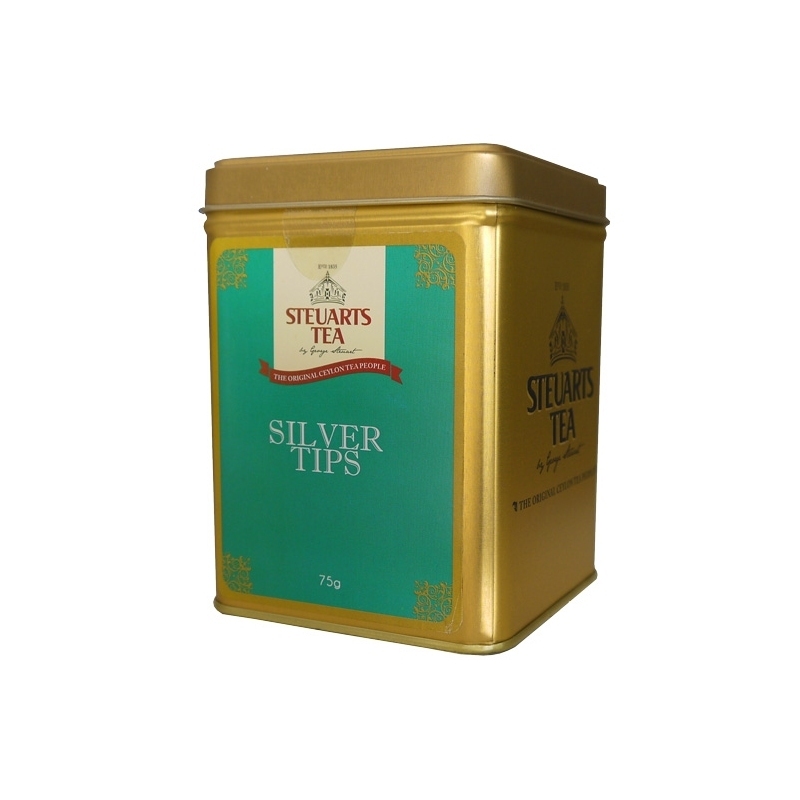 Silver Tips, commonly known as white tea are know as the most expensive tea to be manufactured. This is because of its rareness and comes with very good skin benefits to the consumer. With refreshing anti-oxidents and skin care benefits this truly is an elixir from the gods. This is a beautiful blend of hi-grown white tea from Sri Lanka. 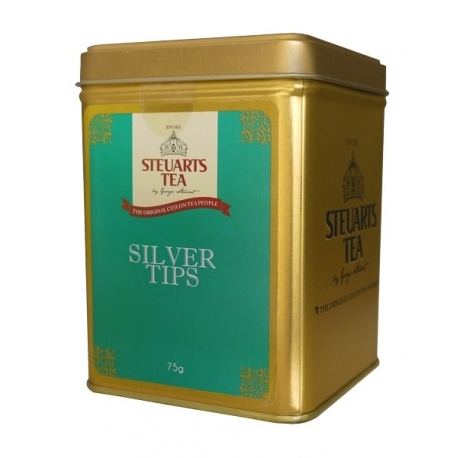 Plucked only during spring and the least processed of all tea, silver tips are full of health benefits. 2 teaspoon (2g approx) per 200ml, brew 3-4 minutes in water at 90 degrees Celsius. 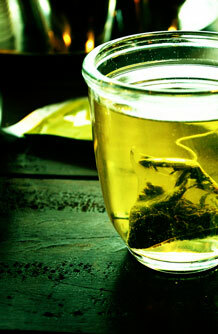 A premium blend of white tea from the high grown regions in Sri Lanka (Ceylon). 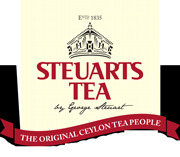 Copyright © 2015 Steuarts Tea Australia. All Rights Reserved.